Colorism is the discrimination against individuals among an ethnic or racial group because of skin tone. On Monday, students and faculty gathered in the Gendebien room to discuss colorism and the role it has played in their lives. The panel featured a handful of students and faculty who discussed their experiences. 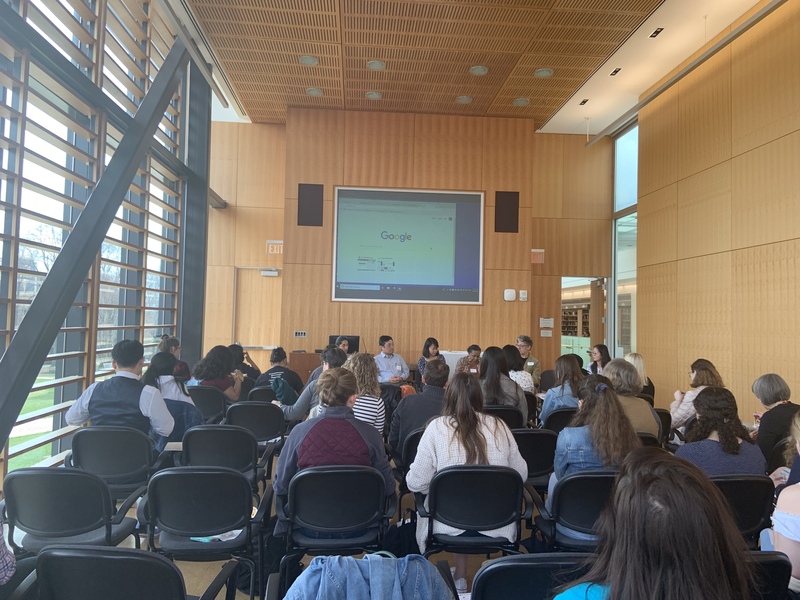 The panel, moderated by Danielle Bellefeuille ‘20, was sponsored by the Center for the Integration of Teaching, Learning, and Scholarship, the Asian Cultural Association, the Skillman Library, Tri Delta and the Dean’s Office. Africana studies professor Wendy Wilson-Fall spoke on her experiences growing up in Washington, D.C., which she described as color conscious. She discussed how within the African-American community, people sometimes insult each other based on their skin tone. Wilson-Fall shared photos of famous African-Americans who had lighter skin, including her own grandfather, Thomas Montgomery Gregory, a dramatist and activist for Black theater. Art professor Nestor Gil, then shared his experience growing up in a Latino family. “We were present, yet not visible,” he said about his experience. Gil shared that while he did struggle with the issues of colorism growing up, he is now proud of his identity. Nia Burrell ‘19, discussed her unique cultural heritage consisting of both Jamaican and Filipino roots. She shared stories about the popularity of skin whitening in the Philippines. She said that it is difficult to find a deodorant at the drugstore that does not contain skin whitening ingredients. Burrell explained that the stigma around lighter skin being deemed as more beautiful is difficult for her, who has darker skin than her Filipino family due to her Jamaican heritage. Associate director of research and instructional service Lijuan Xu, described her experience with colorism growing up in China. Xu spoke on her insecurities with her skin tone growing up. She explained that in Chinese, people use the word “black” because there is no word for “dark.” She used to dread going back to school at the end of summer because of how “black” her skin would look, said Xu. Yih-Choung Yu, electrical and computer engineering professor, shared a story he remembered from his childhood. While growing up in Taiwan, he had a classmate with darker skin who was given the nickname “Black” by his classmates. Yuh realized upon doing research that the nickname was offensive, and stopped name-calling, he explained. Yuh said that if he were ever given the chance, he would want to apologize to that classmate whom he has not seen since high school graduation. Aditi Desai ‘20 then discussed her struggles with colorism growing up in an Indian family. She explained that she grew up thinking that fair skin was more beautiful. She said that in many Bollywood movies, characters with darker skin would generally represent people of lower castes. Some audience members went on to share their own experiences with colorism. One student reflected on her Latina heritage. She explained that because she was only half Latina she sometimes struggled to find her place, especially when she came to college. A faculty member in the audience also commented on her effort to maintain her Latina heritage when she is often seen as white. Burrell said that she was surprised to see how open audience members were with discussing their own experiences. 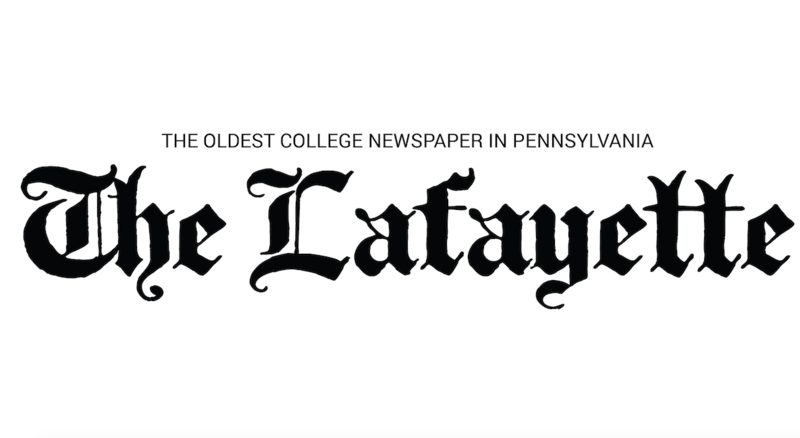 “The main takeaway was to make people feel more comfortable with discussing these types of issues and listening to other peoples’ stories, even if they don’t necessarily have direct experience with the concept,” said Bellefeuille.